Childrens house Zlín is educational institution for the institutional care of the children and youth. It provides educational, social and material care for the children, which in compelling reasons can´t stay in their own families or can´t be adopted. This house is family type. Childrens house has nice big garden surrounded with forrest. It was founded in 1951. 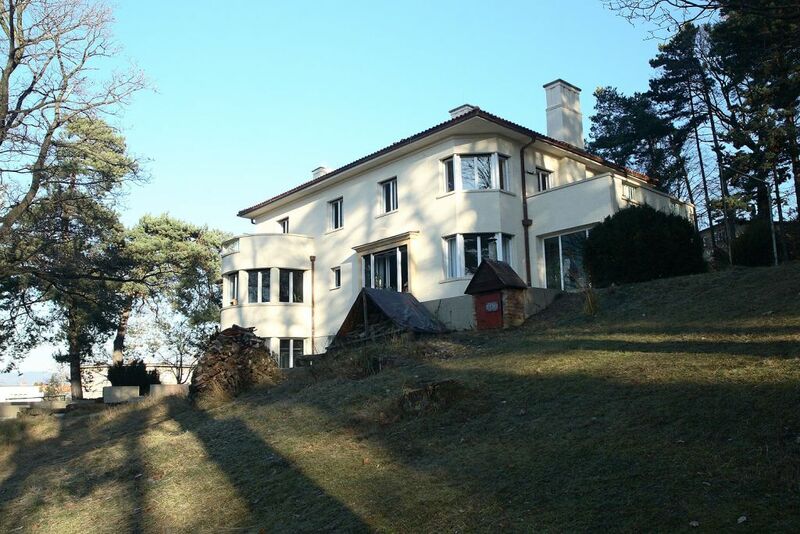 The owner of this historical house was mr. Frantisek Malota and his family and the architect was Mr. Vladimir Karfík, famous architect of the 20 ths in Zlin . The owner and founder of Childrens house Zlín is Zlín Region. In our house lives 16 children in two family groups. The age of the children is from three to eighteen years . The graduation children are alowed to stay over eighteen till they finish school. Siblings are always in the same group together. Tutors take care about the children in continous services. The children attends the basic schools, high schools and specialized schools mostly in our town. After school children attend various hobbies. In family group is maximally 8 children. Every kid from each group participates in preparation of food, schopping, cooking, cleaning, washing, ironing and management of money.